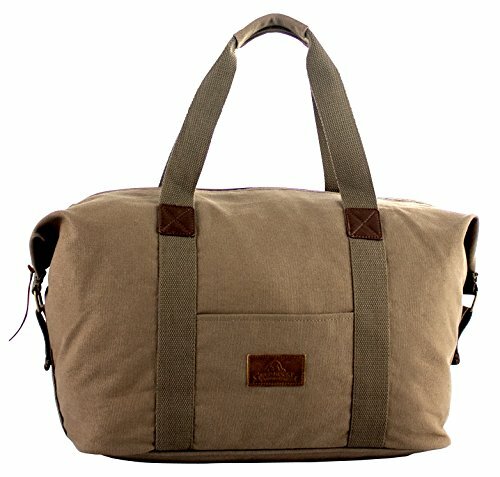 The Hunter carry bag, one of the new bags in our canvas Series, is a versatile utilitarian carry-all with style. Leather accents, piping around the base, and metal hardware set this bag apart when it comes to looks while the spacious main compartment provides ample room for whatever you'll be carrying, plus storage for a laptop within the integrated sleeve. The reinforced attachment points on the handles ensure that this bag will be able to last for years. Snap-closure compression points flank the zipper so you can secure your bag before hitting the road.